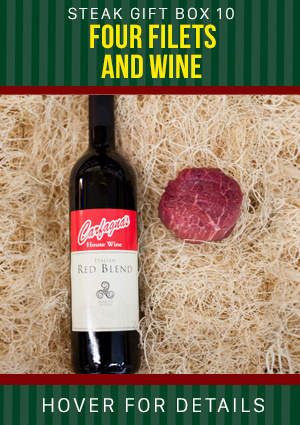 Give a gift that your family and friends will truly appreciate and enjoy! 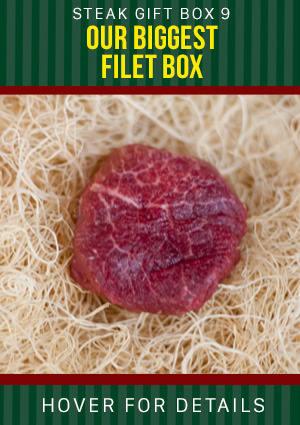 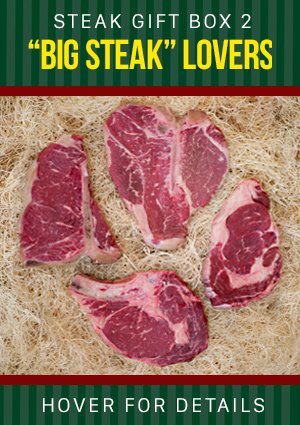 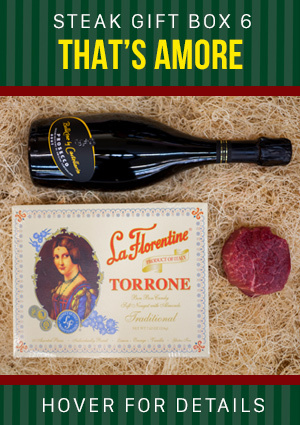 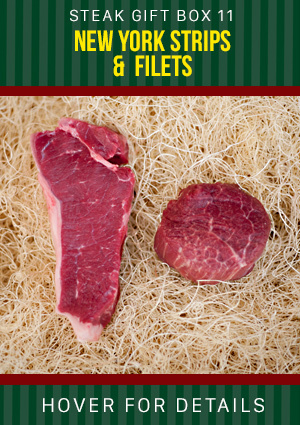 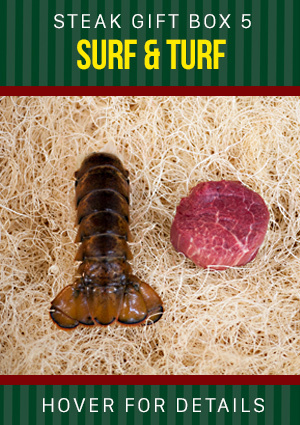 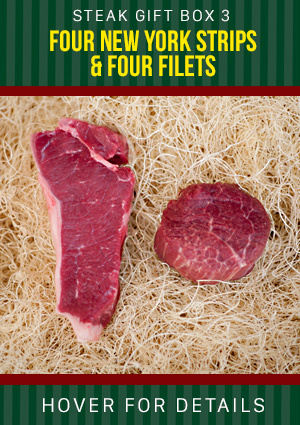 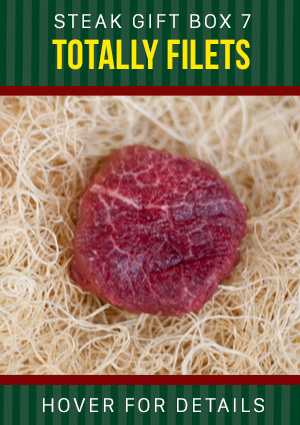 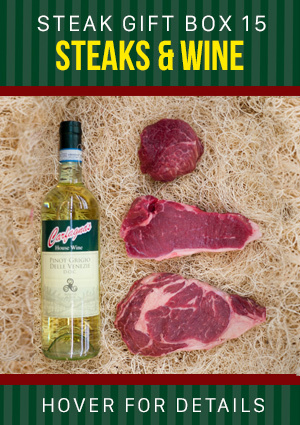 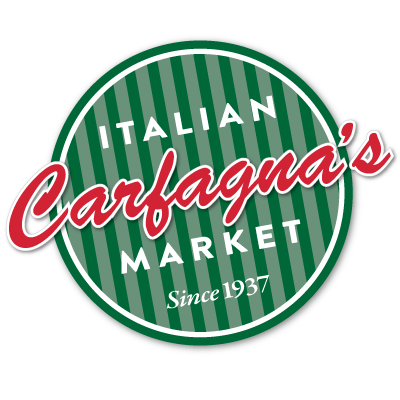 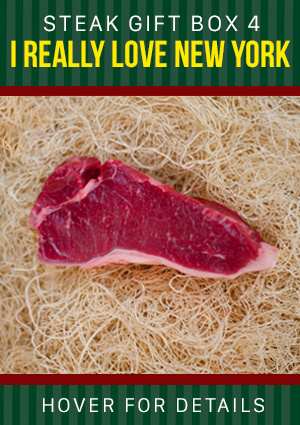 When you care enough to give the very best… give a Carfagna’s Steak Gift Box! 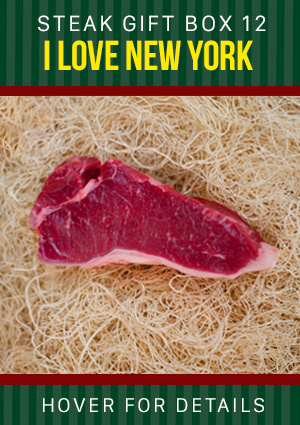 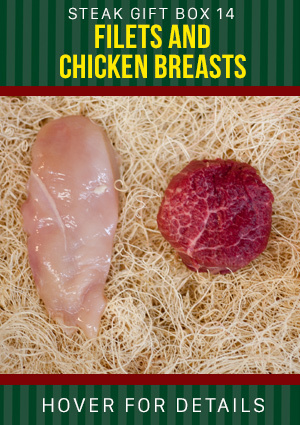 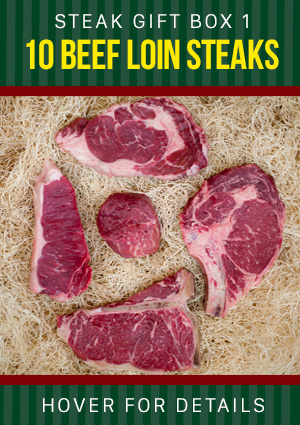 Your family, friends and business associates will appreciate the quality in every cut of meat we offer. 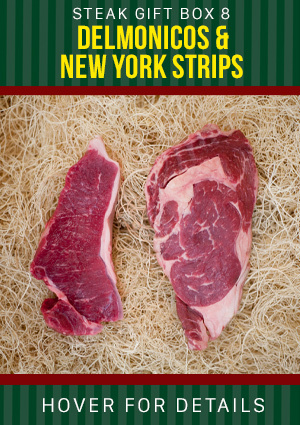 Each cut is individually wrapped and we can ship to anywhere in the U.S.